Memories of that recent fender-bender just won’t go away, and, as if the car repairs and pending litigation weren’t enough, now you’re noticing persistent jaw pain, a symptom of TMD (temporomandibular joint disorder).The stress of the entire experience could be responsible for creating those symptoms in the first place, reports the Academy of General Dentistry, an organization of general dentists dedicated to continuing dental education. Recent findings show that, although there is a relationship between neck pain and reported TMD symptoms, stress creates the link–not damage to the neck muscle. Misconceptions about what causes TMD often prolongs suffering. “Your teeth should come together only for 10 to 12 minutes per day when you swallow,” says Dr. Edington. 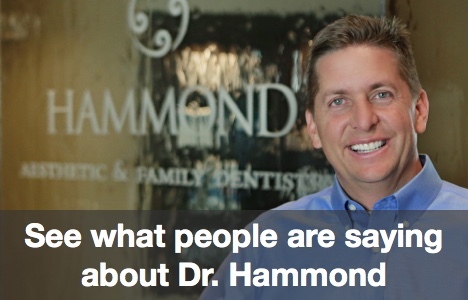 He says the first thing to do is recognize when you are clenching or grinding your teeth. “Some people grind their teeth every time they do the dishes because they hate doing them,” he says.